Alisha O is very happy with her ActivArmorTM cast! 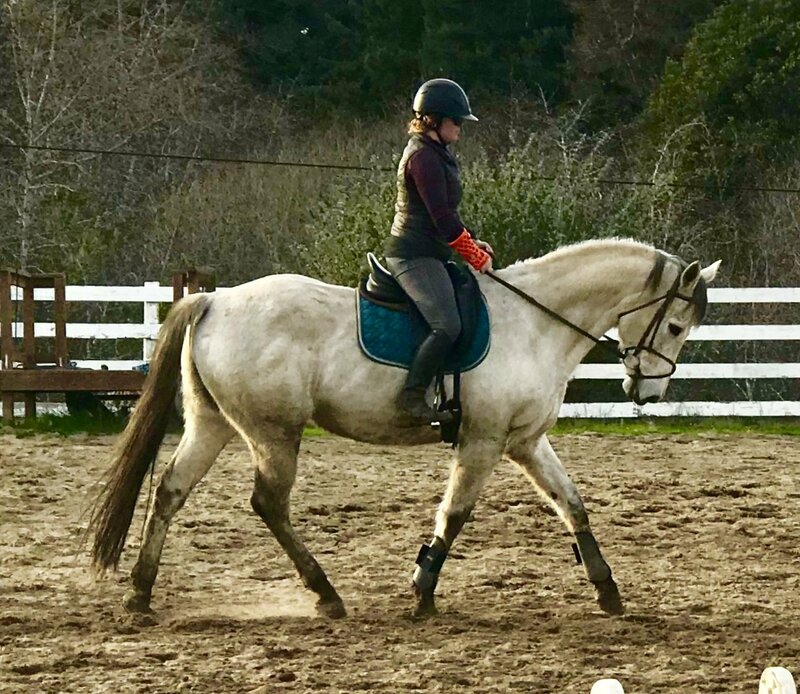 She loves to ride horses and her waterproof, breathable, 3D printed, ActivArmorTM cast allowed her to get back into the saddle and to stay cleaner while working in a very dirty barn environment. The same ActivArmorTM device can be used as a cast during the acute injury phase, and then transitioned into a removable splint for on-going support and protection. 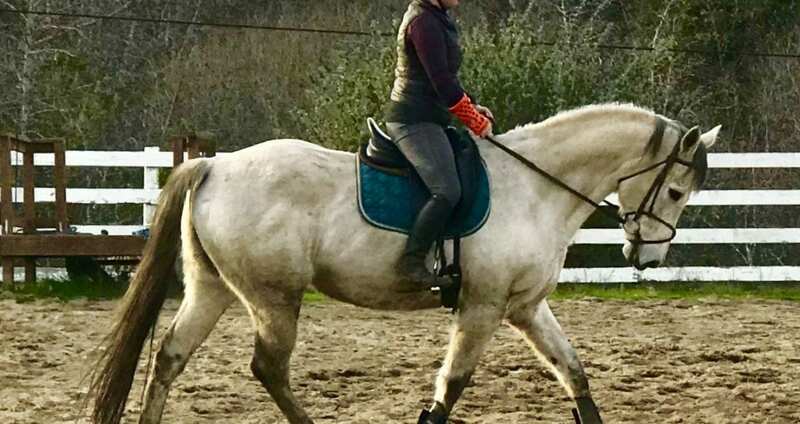 « Patient loves her full-leg ActivArmor cast!